Filmmaker Woody Allen is poised to make some big changes for his upcoming releases, one of which includes a change in distributors. Allen’s currently untitled film starring Kristen Stewart (Still Alice), Steve Carell (The Big Short), Jessie Eisenberg (The Double), and Blake Lively (The Town), has been bought by Amazon Studios for North American distribution, according to The Hollywood Reporter. This move coincides with the production of Allen’s first ever series (also untitled), which the studio is also developing. In that regard, the fact that Amazon has picked up his next film makes total sense. It is slightly controversial, however, seeing as how the last six of Allen’s releases – which include Oscar winning films like Midnight in Paris and Blue Jasmine – were released by Sony Pictures Classics. His last two films with the distributor (Magic in the Moonlight and Irrational Man) both bombed at the box office, however. Whether or not this means a complete break from Sony is unclear, but his future with Amazon is definitely looking bright for the moment. What we do know about the film in question is that it will be a romantic comedy set in the 1930s (a time period he also touched upon in Midnight in Paris and The Purple Rose of Cairo). This will also be Allen’s first digitally shot film, which called for a creative collaboration between himself and cinematographer Vittorio Storaro (Apocalypse Now). Also appearing in the film will be Parker Posey (Irrational Man), Paul Schneider (The Family Stone), Ken Stott (the Hobbit series), Jeannie Berlin (The Heartbreak Kid), Corey Stoll (Ant-Man), and Anna Camp (Pitch Perfect). Long-time Allen producers Helen Robin, Letty Aronson, and Stephen Tenenbaum have all returned to back the film. 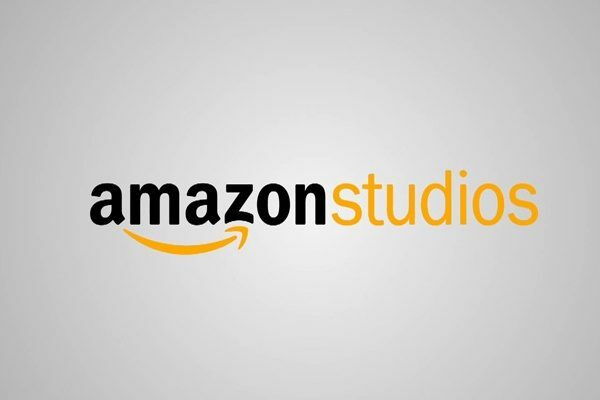 Amazon is planning to give the film a wide theatrical release this summer, followed by a digital release for Prime members.